Google Now was a hallmark feature when it first arrived on Android. Having information you care about shown to you without even asking for it was pretty neat, and it only got better over time. Now, the company has replaced Google Now with the “Google Feed”. It’s part of the Google app, and while it’s essentially the same feature, it has a few differences. One of these is a lack of swipe-to dismiss, a feature common across Android. Instead of simply swiping away Google Now cards What Are Google Now Cards? 3 Tips to Get You Started What Are Google Now Cards? 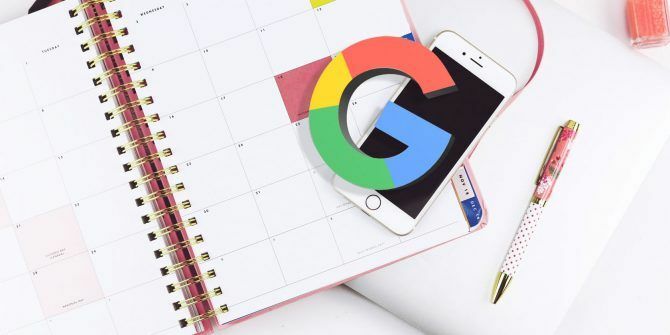 3 Tips to Get You Started Google Now has this awesome Feed filled with Cards that you might not know about, but you should. Read More when you’re done with them, you have to tap the three-dot menu on a card and choose Hide this story. But you can restore swipe-to-dismiss with a bit of work (this may not work on every device). First, install Nova Launcher. This is one of the best alternative Android launchers, and while it doesn’t support the Google feed natively, we’ll add it with a separate app. 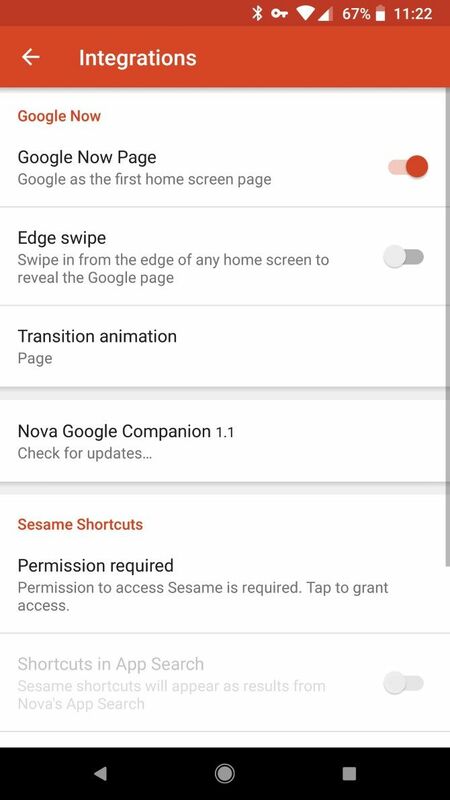 Set up Nova Launcher as your default home screen by following the prompts after opening it. 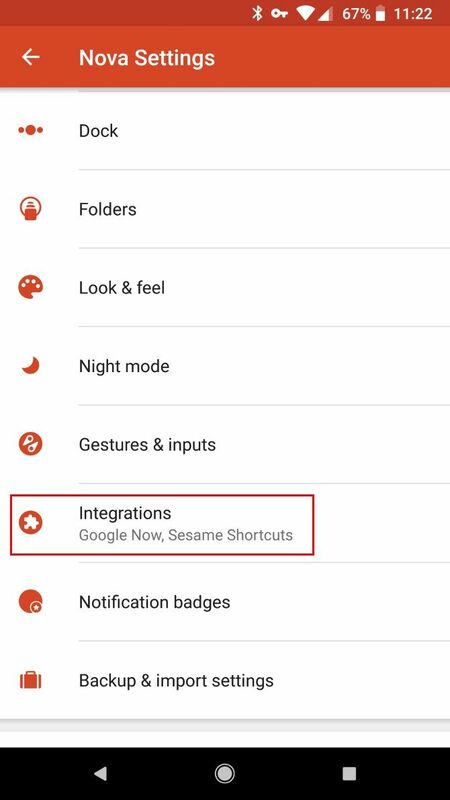 Once you’ve sideloaded the Google Now APK, tap it in your app drawer to integrate it. Then open the Nova Settings app on your phone. 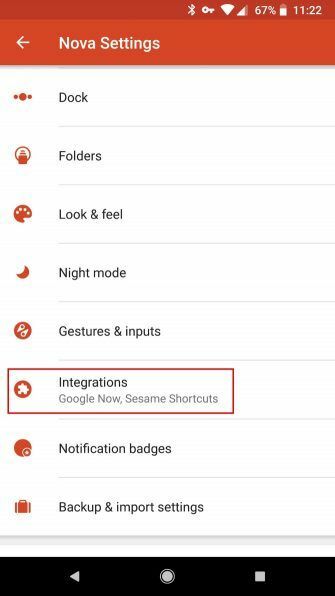 Select Integrations from the list and enable Google Now Page. Simply swipe to the leftmost screen on your home screen to access the Google Now feed. Because this Nova app isn’t the latest Google feed version, it still includes the swipe-to-dismiss gesture. This means you won’t get the latest fancy look of the Google feed, but it’s worth giving up if you really love swiping to clear cards. Now that you’re using Nova, consider upgrading to Nova Launcher Prime to access its powerful features 10 Power User Tips and Tricks for Nova Launcher Prime on Android 10 Power User Tips and Tricks for Nova Launcher Prime on Android Nova Launcher Prime is undoubtedly the best launcher on Android, and with these tips and tricks, it can be even better. Read More . Clickbait!!!!!!!!!! This no longer works with Nova Google Companion and they know that. This article is from 10 months ago. Unfortunately, these types of workarounds tend to change over time. Sorry about that! Can i swipe right this story? Because the title misleads people to think they can fix what they have, and you just want them to install different software. "Fix the new Ford transmission issues: just install a new Chevy transmission..."
Does not work... I have Nova launcher already and Google Now enabled... Cannot swipe to remove, can only hide story.